We Flashback. You Slash Back. Dubbel Coffee Porter Launch Release Party. 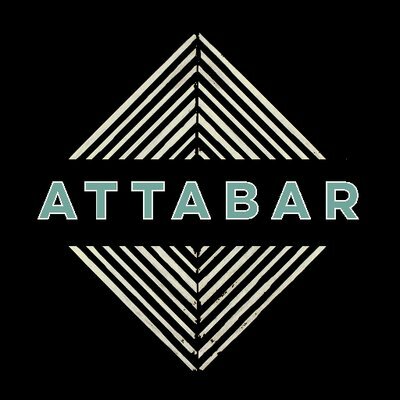 Start your Halloween weekend off right with us and Attabar! Come celebrate our 6th Anniversary with us! A candy beer party inspired by some of our favorite Halloween treats. Come on out to the Cidery to celebrate all things bees and honey. We'll have a DJ laying down bumping dance tunes, and we're tapping a barrel fermented sour! Stone Night of the Gargoyle! Showcasing four spooktacular brews for Night of the Gargoyle! A zombie road-trip buddy comedy and a three course beer FEAST! Just like making s’mores – but BEER! A all IPA Tap-Takeover featuring some super rare Pinthouse Pizza beers. We will be tapping three of our favorite wild and funky Firestone Walker beers! Celis Brewery’s 1st Annual Shot Put Pumpkin. May the best pumpkin putted win! 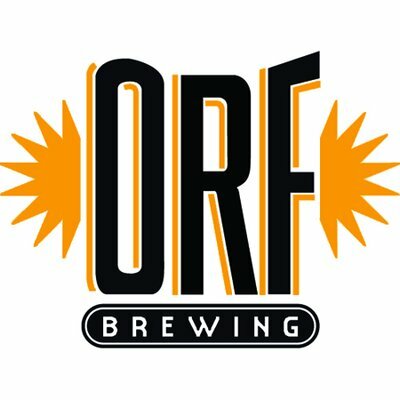 We're offering a preview of the beer and food that we plan to serve at Hold Out Brewing in 2019. Austin Beer Week is produced by skematik llc in collaboration with our good friends at the Texas Craft Brewers Guild, a nonprofit supporting Texas' local craft beer brewers and community members. Austin Beer Week is a registered trademark.